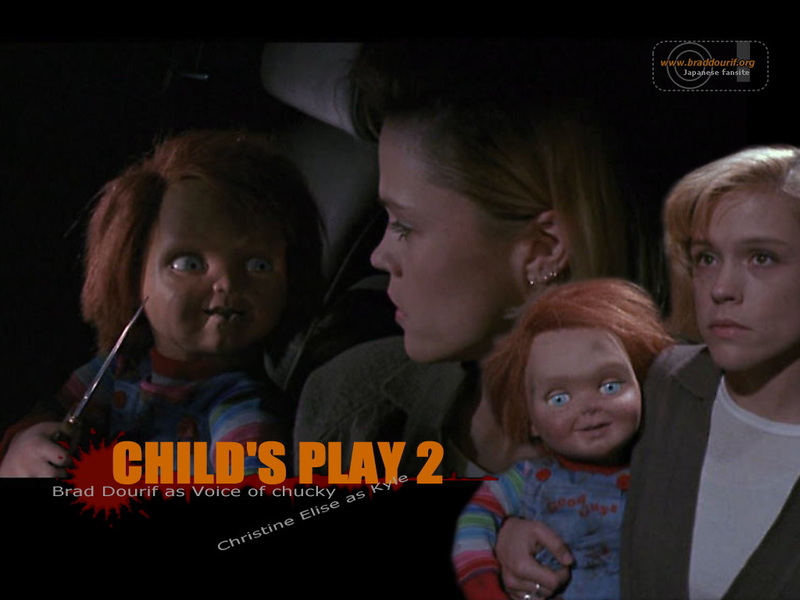 Chucky Wallpapers in Child's Play 2. 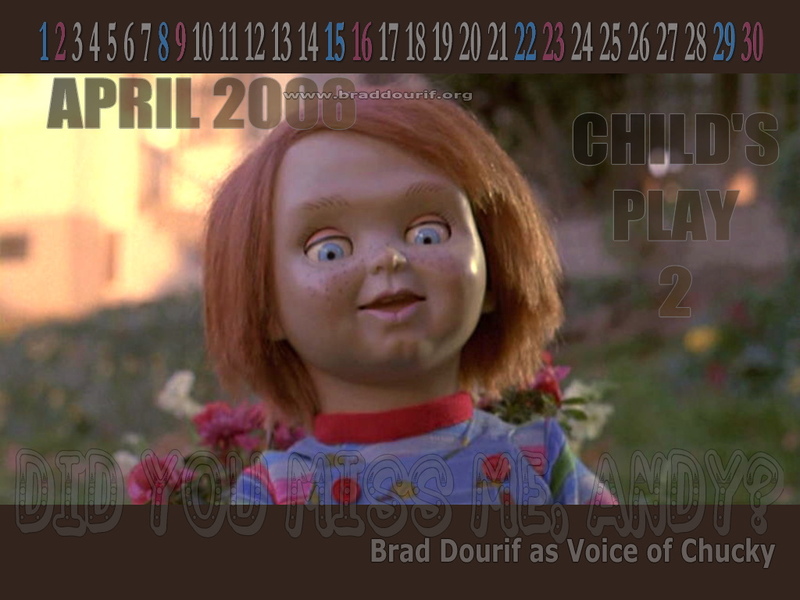 Brad Dourif as voice of Chucky! 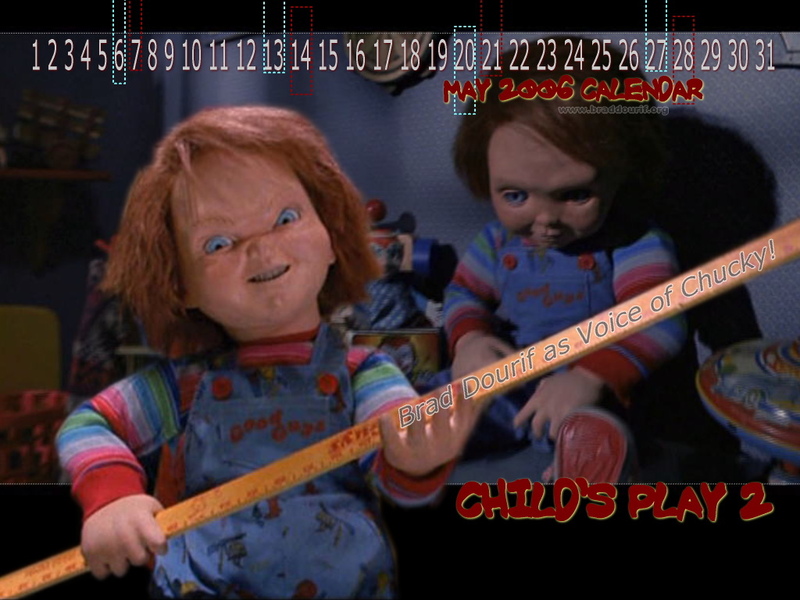 PAST CALENDARS OF CHILD'S PLAY 2.